and our aim is to offer an Excellent Product, High Quality Service and Impeccable Professional Advice. 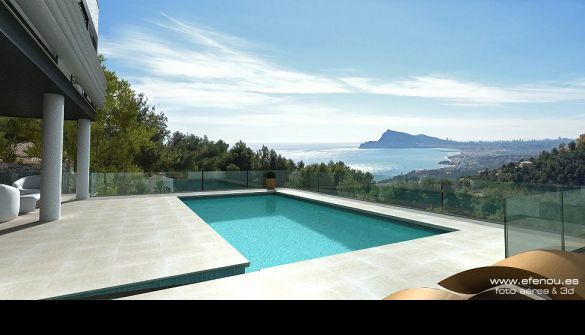 Our Offices are located in the Prestigious 5★ SH Villa Gadea Hotel, Altea, Costa Blanca, Spain. We also have PLOTS available and we offer a Project Management Service which will guide you through every step of the process. including those properties not published on the Open Market, will provide you with a stress-free home buying or selling experience. We are very proud to have established a reputation for providing Honest and Straight-Forward Advice to our Buyer and Vendor clients. We know the importance of clear and transparent communication and pre and post sales service.